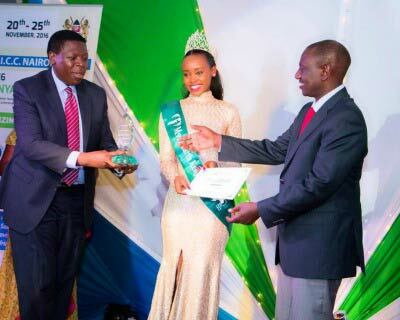 Miss Earth Kenya 2018 took place on 12th December 2017 at Carnivore restaurant where Susan Kirui was declared as the winner and was crowned as Miss Earth Kenya 2018. She will now represent Kenya in Miss Earth 2018. 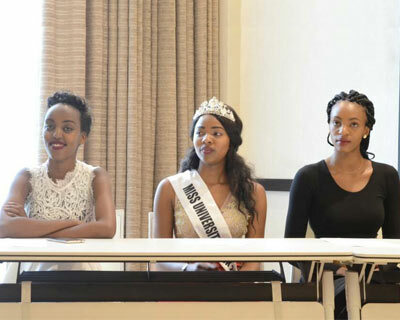 Have a look at the launch of Miss Earth Kenya 2017 Beauty Pageant. The finale night of the competition will be held on 8th July 2017. This year’s delegate of Kenya at the Miss Earth 2016, gorgeous Grace Wanene, is awarded as the new Kenya Water Ambassador. 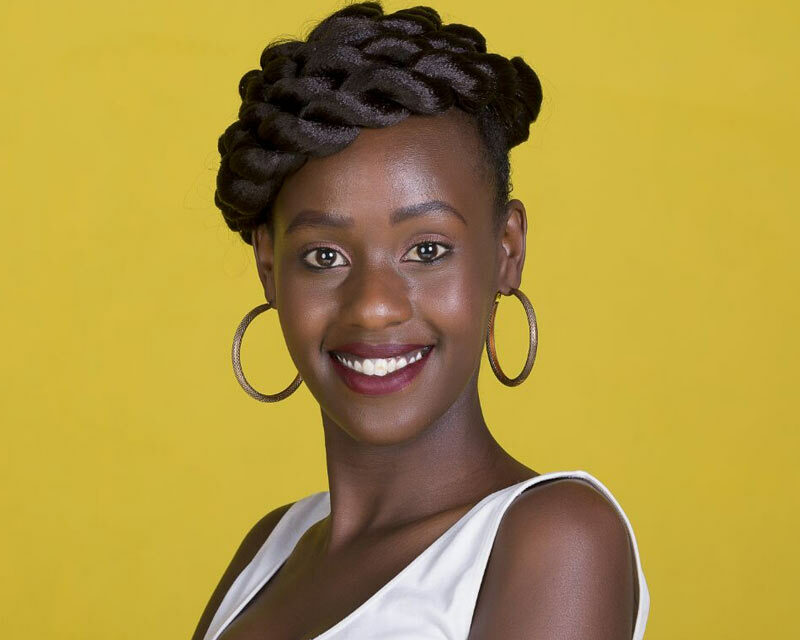 She was honoured with the role by Vice President and Cabinet Minister..Read on to find out more..
Grace Wanene, the 23 years old is a finalist of Miss Earth 2016. She is not only a beauty queen, but also a student and a youth leader. 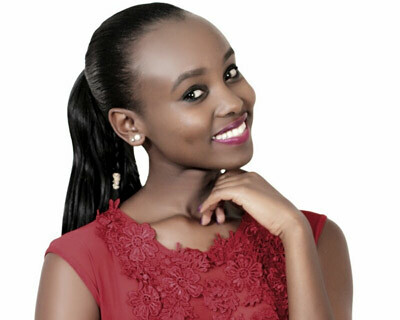 She will represent Kenya at Miss Earth 2016 slated to be held on 29th October in Philippines. 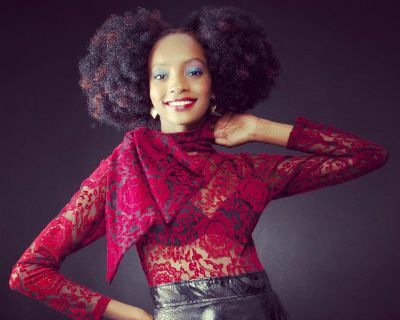 Exclusive interview and beauty talks with Linda Gatere, Miss Earth Kenya 2015. 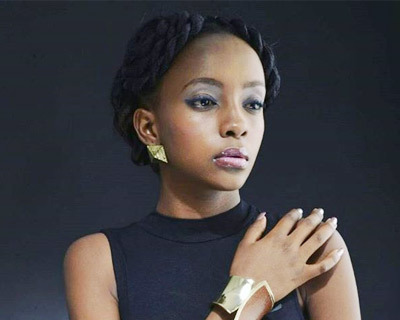 Linda represented Kenya at the Miss Earth 2015 pageant.